There are different kinds of people and personality you get on social media and some have the nerve to irritate you just to see what your reaction may be. 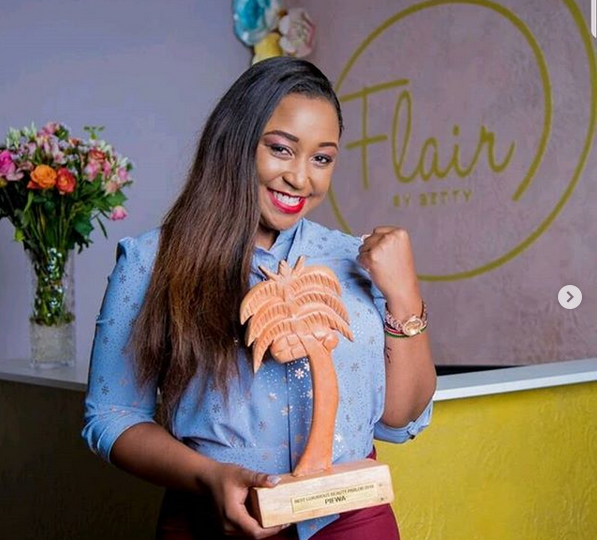 For Betty, she has learned how to react to such people with negativity being in the media industry for sometime now. 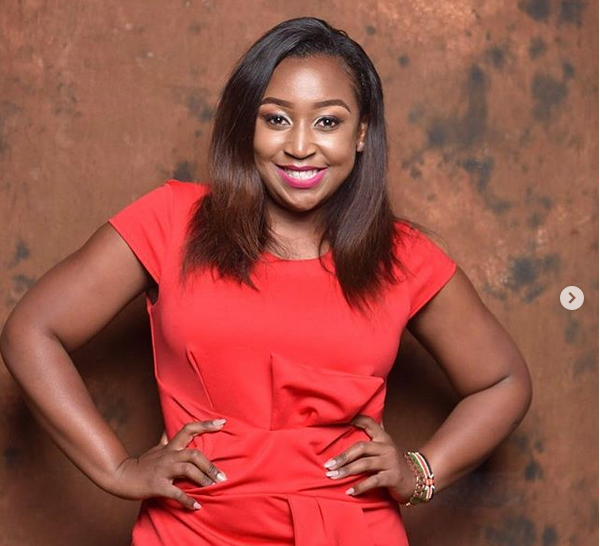 Betty Kyallo worked with the Standard Media Group before she resigned to join Media Max and know she fully has a show by the name weekend with Betty and one can think that she carried all her fans and followers who love her job. 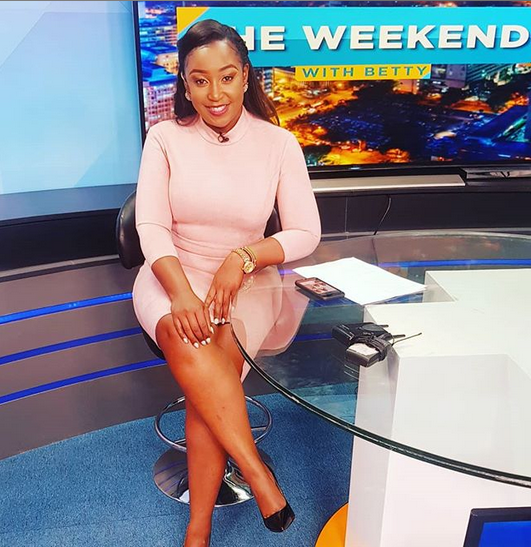 The TV personality has revealed the one thing that does not leave her body and you will be surprised to find out that the one thing she is talking about is a bracelet with the Kenyan flag. 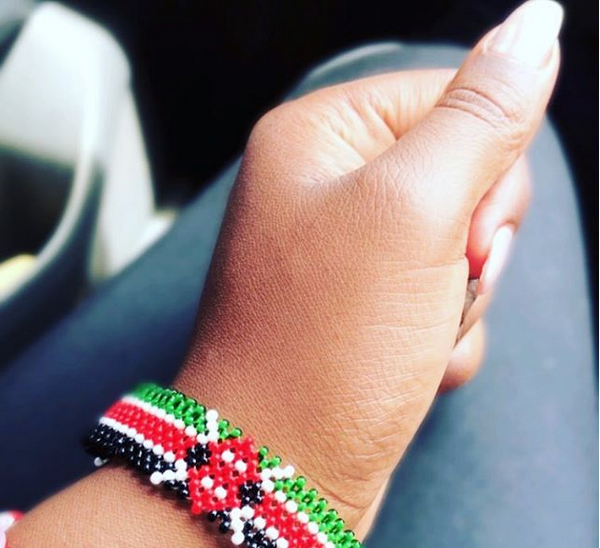 Posting a picture on her gram sharing the pic of the bracelet, some followers threw shed on her and she quickly responded to one follower who asked her a weird question in a time when Kenya was mourning the death of 21 people who died in the Dusit hotel attack. 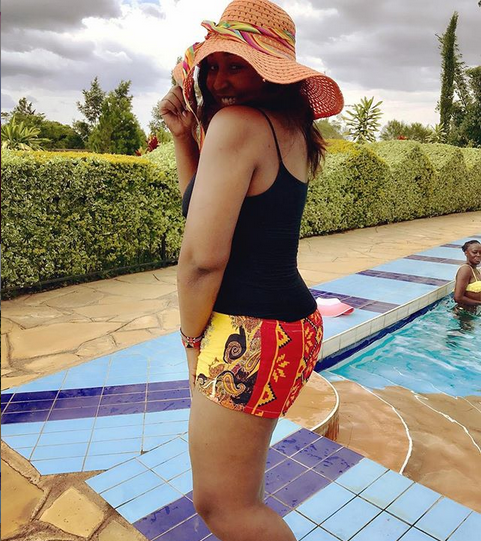 After posting this, a follower by the name Bramwelbet asked the journalist a question.